Luxury Ranch Style Property! 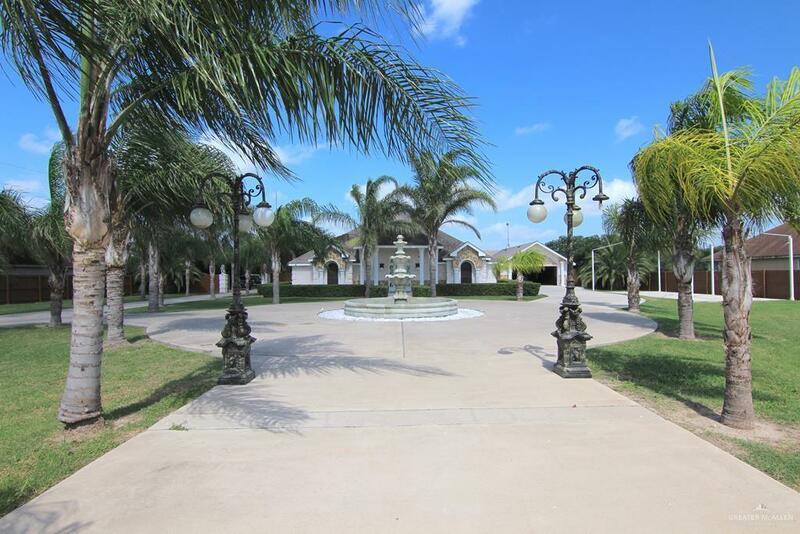 This 2.2 acre property features two separate 3 bedroom homes along with horse stables, detached garage, gazebos, event room, and much more! The main home has a grand foyer, a formal living room, formal dining room. kitchen, home office and laundry room. 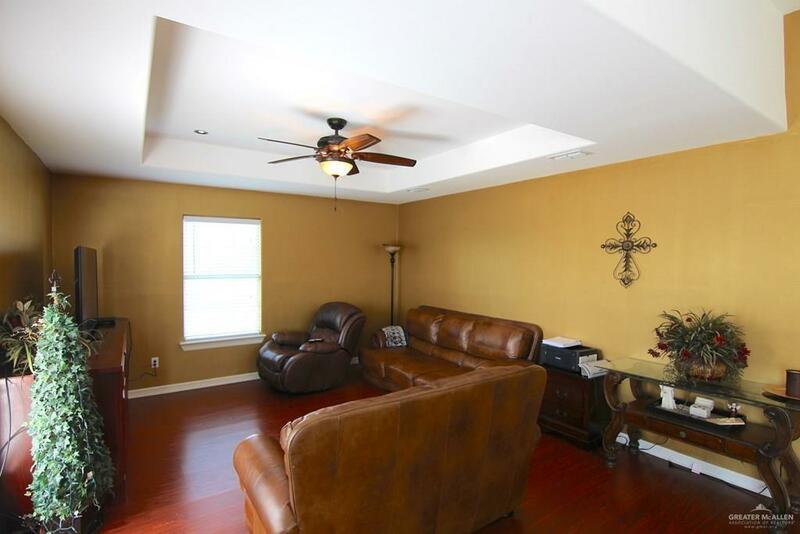 Custom wood trim, vaulted ceilings and ceramic tile can be found through out the property. The master bathroom has a Jacuzzi, 2 person shower, and double vanity. 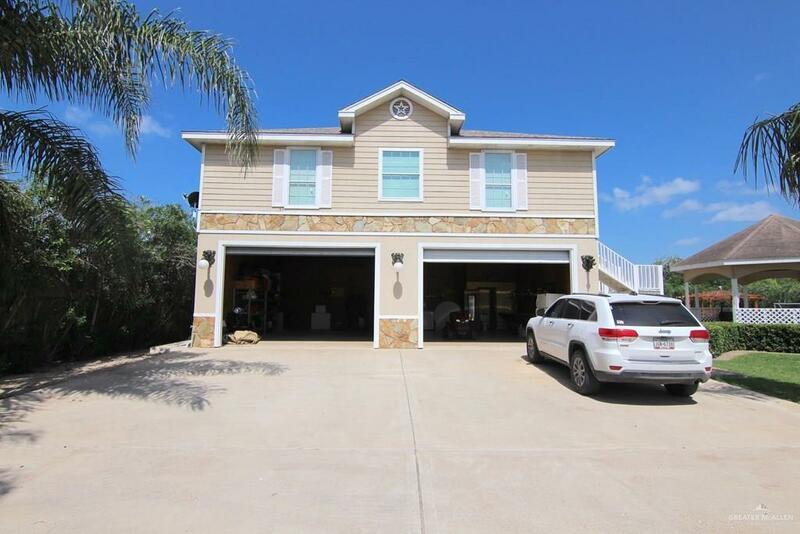 The huge covered back patio leads to a four car detached garage with double garage doors. The backyard has pergola walkway that leads to a Gazebo and a large one room building with a full bathroom. The second home is a two story building consisting of a large garage on the first floor, and a complete 3 bedroom / 1 bathroom setup on the second floor.